Camps: Ark Academy (Putney), Bancrofts (Woodford Green), Christ's School (Richmond), Claremont Fan Court School (Esher), Colfe's School (Blackheath), Croydon High School (Croydon), Halstead Prep School (Woking), Kent College (Tunbridge Wells), King's College School (Wimbledon), Mayflower High School (Billericay), Mill Hill School (Mill Hill), Reigate College (Reigate), Royal Grammar School (Guildford), St Helen's School (Northwood), UCS (Hampstead) and Ursuline Prep School (Wimbledon). Archery, football, trampolining, zorbing, Tennis, Dance, quad biking, swimming and so much more! Are you looking for an Summer job? 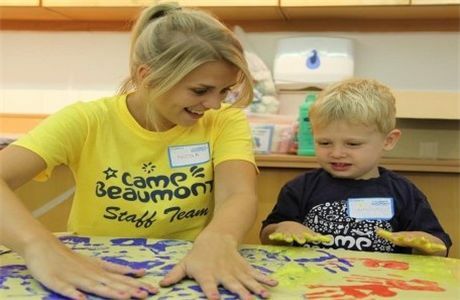 Well, why not apply to become a Camp Beaumont Activity Instructor! 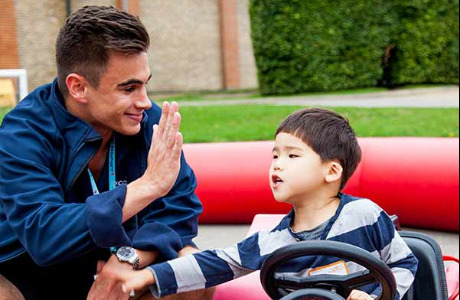 You’ll be in charge of delivering 3-7 specialised activity sessions a day. When you aren't running sessions you’ll be supporting the Group Leaders and helping camp operational duties. 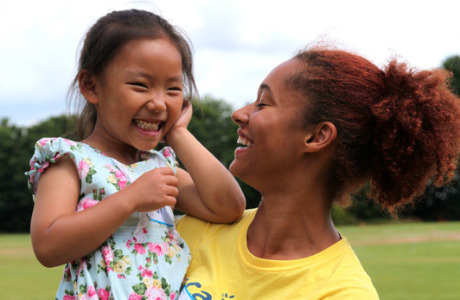 At 16 great camps based across London and the Home Counties, we make sure children are cared for in a safe and happy environment, while trying new activities and making new friends! We’ve been caring for children for over three decades and continue to be an excellent service to parents to provide childcare over the school holidays. 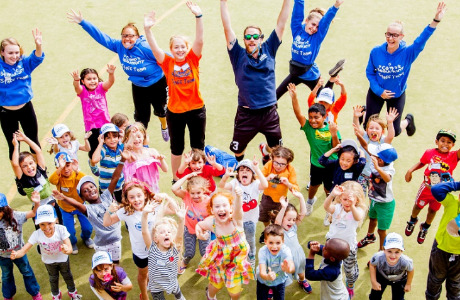 All of our camps are fun filled, and we’re experts in making the school holidays extra special. Successful candidates are required to undergo an enhanced DBS disclosure and provide 2 professional references. 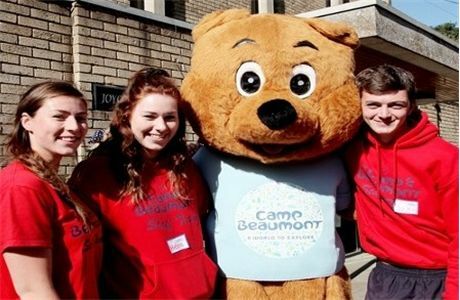 You need to possess the legal right to live and work in the UK to be considered for employment with Camp Beaumont. Either have a qualification or be prepared to go on a course to gain one.